It seems China isn't the only country using facial recognition technologies to track down criminal suspects. According to documents obtained by the ACLU, Amazon is teaming up with police departments in a few key US states -- including Florida and Oregon -- to deploy their own brand of facial recognition tech for law enforcement purposes. This under-wraps technology, dubbed "Rekognition," reportedly contains a library of "tens of millions of faces," which allow it to track "up to" 100 individuals in a given image and analyze their identity. For privacy advocates, this is likely going to come as worrying news. Amazon's Web Services documentation says in "security and safety" applications, Rekognition will make it possible to identify "people of interest." Which individuals may fall under that category is not clarified in Amazon's documentation. ...the Washington County Sheriff's Office has already used Rekognition to reduce suspect identification time from several days down to mere minutes. Interestingly, Rekognition's deployment is not merely a future possibility; it's already occurred on at least one occasion. 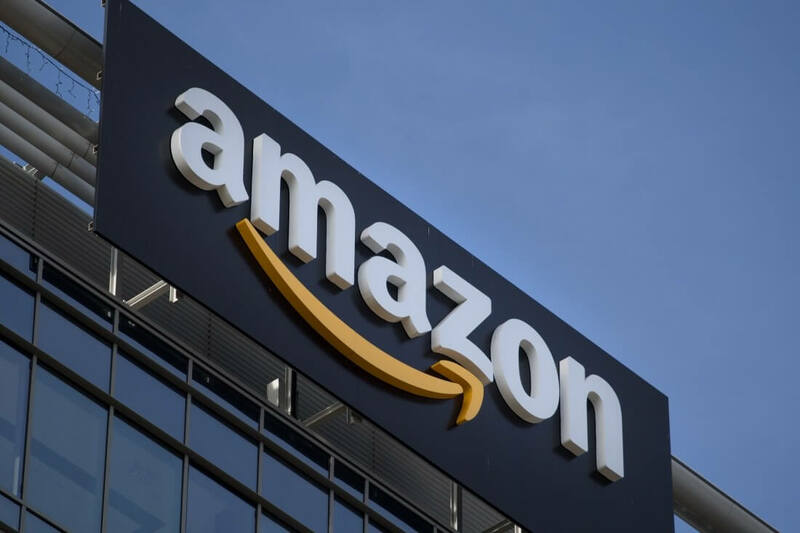 According to Amazon, the Washington County Sheriff's Office has already used Rekognition to reduce suspect identification time from several days down to mere minutes. "These improvements allow deputies in the field to receive the response to searches in near real time," Sherriff's Office Analyst Chris Adzima said in a statement. "This allows them to get the information they need and take action quickly. Seconds saved in the field can make the difference in saving a life." According to The Washington Post, law enforcement officials currently utilizing this technology aren't breaking the bank to access it. The outlet claims the Washington County Sheriff's office, in particular, only pays between $6 and $12 a month to use Rekognition. If this is allowed in every state, what will prevent misidentification? It is often said there are between 3-6 people out there that are so close to our own identification that our own relatives could not tell the difference. There needs to be very strong laws that holds the authorities responsible and accountable should they make any mistaken identity that causes us personal harm, damage, etc. "Richard Jones spent 17 years in prison for a crime he has always insisted he didn't commit. Then attorneys discovered he had a doppelganger: a man who looked nearly identical to him and had a similar name. On Thursday, Jones was released from prison after witnesses said they could barely tell the difference between the two men and no longer thought Jones was guilty." If they are going to use it, I sure hope Rekognition works. To everyone above...why are you hoping it'll work if they are going to use it? We should be up in ARMS about this and not letting our country turn into 1984. I will out protesting every chance I get against this Orwellian tech they want to put in my country.